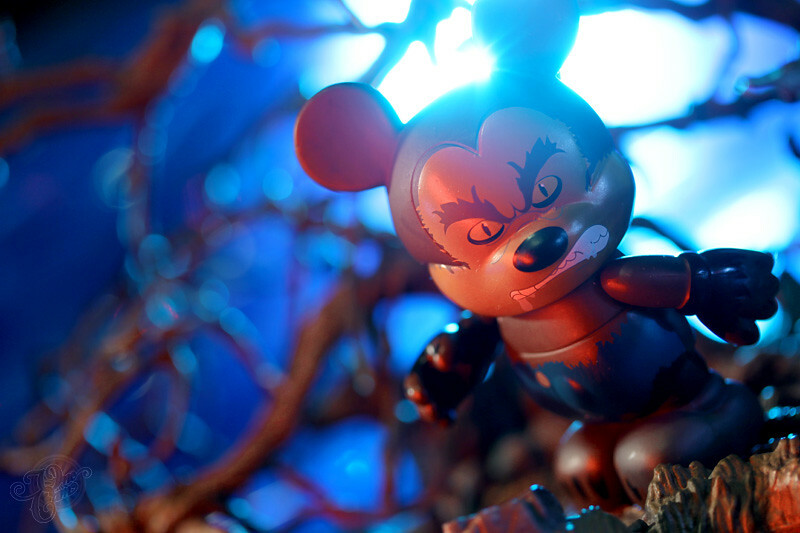 Vinylmation Urban | WereMickey, a gift from the Giants when they went to Disneyland. This surprisingly good vinyl toy comes in a blindbox that was made especially for the parks. 17 Aug This entry was written by Onecam, posted on August 17, 2010 at 1:06 pm, filed under Figures & Etc and tagged Disney, Disneyland, Mickey Mouse, Series 3, Vinyl, Vinylmation Urban, WereMickey, Werewolf. Bookmark the permalink. Follow any comments here with the RSS feed for this post. Post a comment or leave a trackback: Trackback URL. Hot Summer Fun Pix | Viewer discretion is advised!